Baby boy #3 has a name!!! 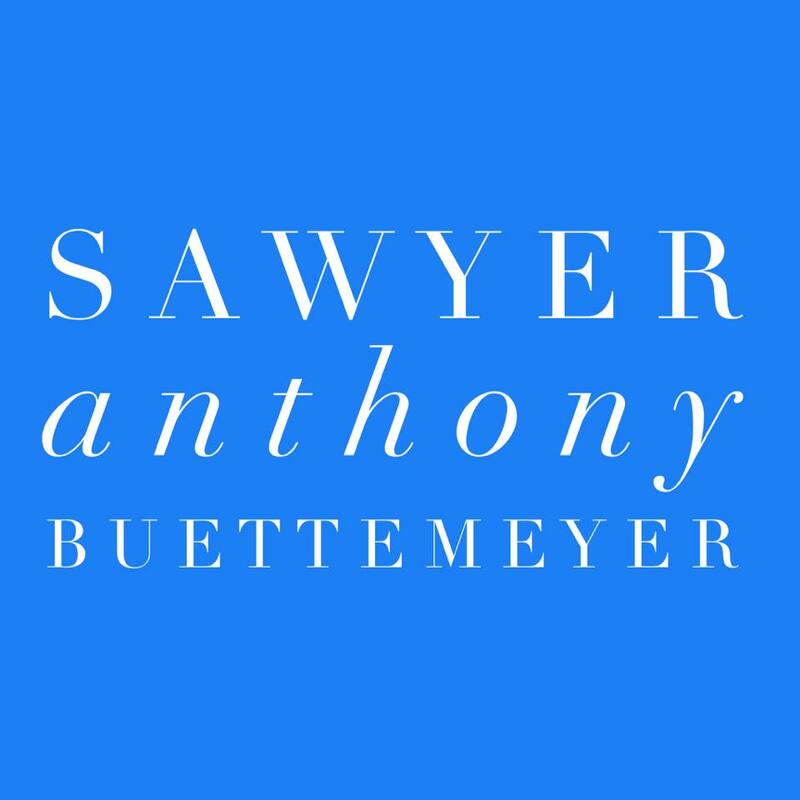 Sawyer is actually a name that we considered with Rhett. And we have been calling this baby another name for the last few weeks and it never stuck. 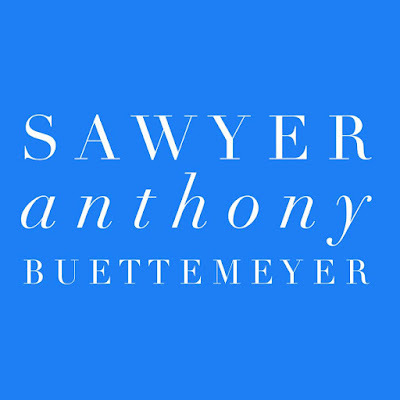 We settled on Sawyer Anthony this week and it feels like it was meant to be just like our other boy's names. Hudson and Rhett both have family names as their middle names so we wanted to continue that trend with baby #3. Anthony is after his G-Pa (Bryan's step dad) and we feel like it was the perfect fit for his name. Sawyer made out pretty well on my birthday, it is awesome getting a few new things for him, since being the 3rd boy, he'll have A LOT of hand-me-downs. That's all for today! Happy Monday and Happy Labor Day! !